And so I come to another ending. 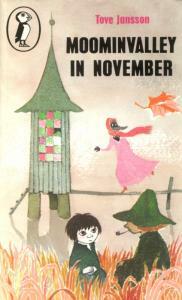 “Moominvalley in November” is the last, and possibly oddest, Moomin book and I’ve been kind of putting off reading it – I’ve grown so attached to the strange little creatures and all their friends. In the previous book, “Moominpappa at Sea”, Moominpappa was indeed all at sea – having a mid-life crisis, he dragged the family off to live on an unsettling and often hostile lighthouse, with only Little My in tow; the rest of their friends were left at home, and many of them turn up in the last book. 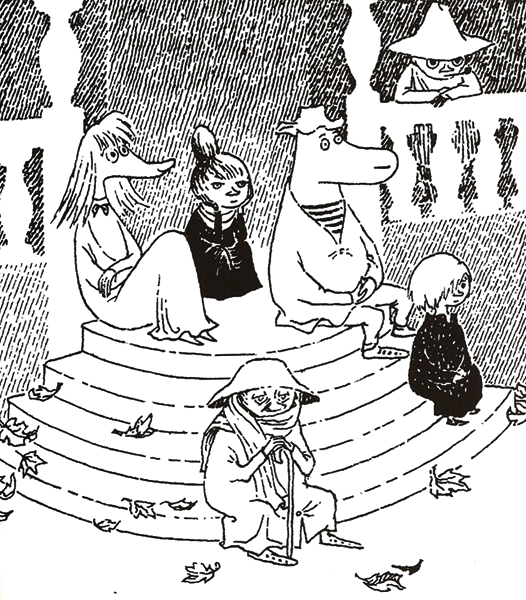 As the story beings, autumn is coming to Moominvalley, and many of the creatures feel drawn to visit the Moomins. There is the faithful Snufkin, breaking camp and heading off to visit his friend Moomintroll; the orphan Toft, who lives in the Hemulen boat, and is obviously in need of a family; the Hemulen himself, who seems unsettled and acting out of character; Fillyjonk, who has a cleaning crisis with a near-miss accident and decides she needs to see Moominmamma straight away; and Mymble, come to search for her sister Little My. Add in some newbies like Grandpa-Grumble and you end up with a whole lot of creatures converging on Moominvalley. However, when they arrive they’re met by an absence. The Moomins’ house is empty and unlived in; there’s no note and no indication of where the family are; and all of the characters are unsettled by this. There seems to be an unspoken agreement that they’ll await the family’s return for winter hibernation, and while they’re at the house they try to take on the best characteristics of the family. So the Hemulen tries to emulate Moominpappa by buildings things, which he really can’t do, and going out in his boat, which he hates; the Fillyjonk attempts Moominmamma’s role, but really doesn’t have the temperament, despite her best intentions, and Toft rejects her attempts to mother him. Snufkin tries to avoid everyone while searching for missing music and Grandpa-Grumble grumbles a lot and tries to track down and make friends with the Ancestor. The end is suitable nebulous, although everyone seems to decide they’re better off just being themselves. There’s a strange darkness lurking in this book, which is really quite odd in a story intended for children. The Fillyjonk in particular seems incredibly highly strung, having what seem like several nervous breakdowns during the book and coping very badly with the concept of dust, dirt and insects; the Hemulen’s behavior is erratic and he seems uncertain of who or what he is. Most worrying is the orphan Toft; on his own, ungoverned and uncared for, he escapes into a world of imagination, summoning up a strange, dark creature out of nothing. Subject to strange rages, he seems desperate to find the family, idealising them and thinking that Moominmamma will solve everything. Fortunately, he comes to realise that even the Moomin family are human (so to speak!) and not perfect, but it takes him several crises to get to this point. It’s hard not to see the book in autobiographical terms, as Jansson’s mother died during the year she was writing the book. Certainly there are themes of loss and absence, and the orphan child is central to the plot and action. 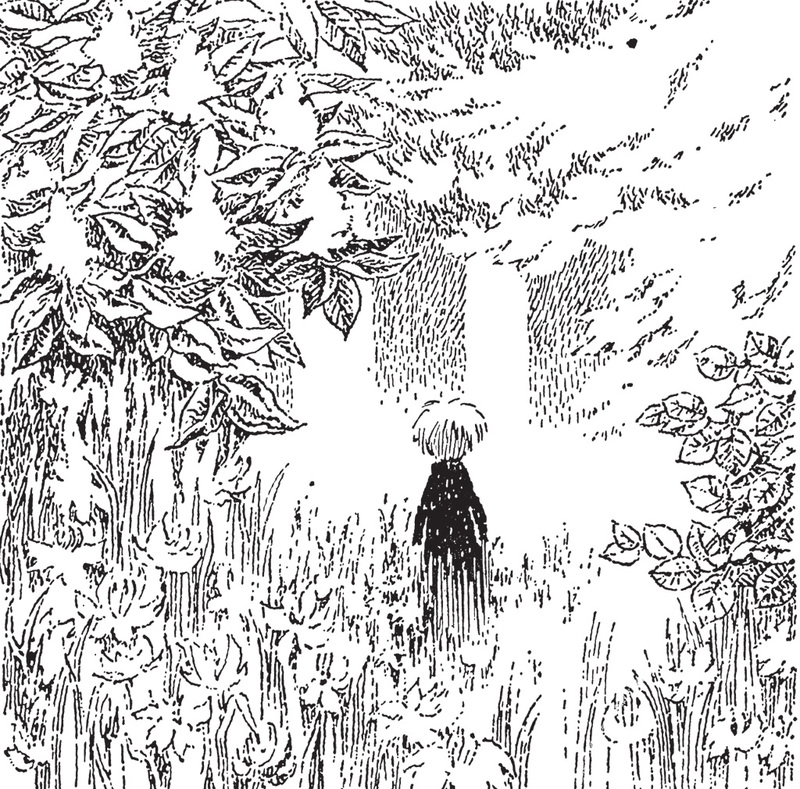 It’s a strangely sombre piece, and although the ending carries a note of optimism, there is a sense that the Moomins and their world have had to grow up and will never be the same. So – the end of my Moomin journey. I’ve loved reading about the family and their quirky friends, following them on their travels and through their adventures, seeing Jansson’s wonderful drawings of them; but I think I’m glad I didn’t read them as a child. I don’t quite know what I would have made of them, and the darkness in them might have been too much for me then if I’d grasped it. In many ways, I don’t think this is a book really written for children as its themes of madness, loss and compromise would be lost on them. A melancholy yet lyrical end to a fascinating series of books. Vintage Crime Shorts – The End is Nigh! 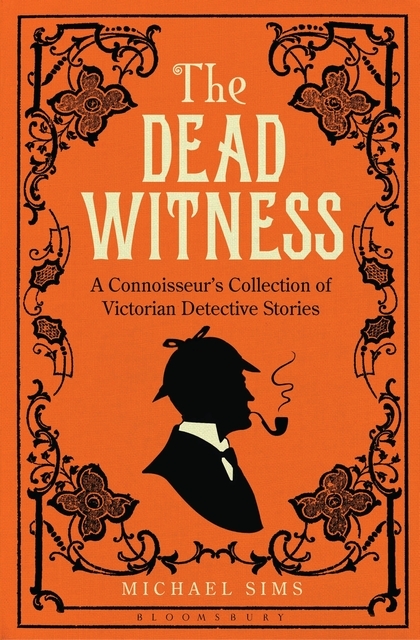 Yes, I’ve *finally*, after much reading spread out over quite a time, come to the end of the “Dead Witness” collection of Victorian detective stories. It’s been great fun reading them, and certainly some of the best have been kept until the end! A different type of adventure here, in that the story is more a hard-boiled tale, told from the point of view of a teenage detective, one Barney Cook. Barney, whose later father was a policeman, is a streetwise youngster in New York who manages to get taken on by a detective agency, run by Walter Babbing. A con-man has been rooking innocent people out of their cash and is thought to have headed for New York, and through Barney’s eyes we watch Babbing and his team tracking down and setting up the con-man. It’s an unusual and engaging way to tell the story; and Barney is a convincing and entertaining character. This is a more down-to-earth type of detection, rooted more in reality, but nonetheless very readable and great fun – I’d definitely like to track down more of O’Higgins’ tales. 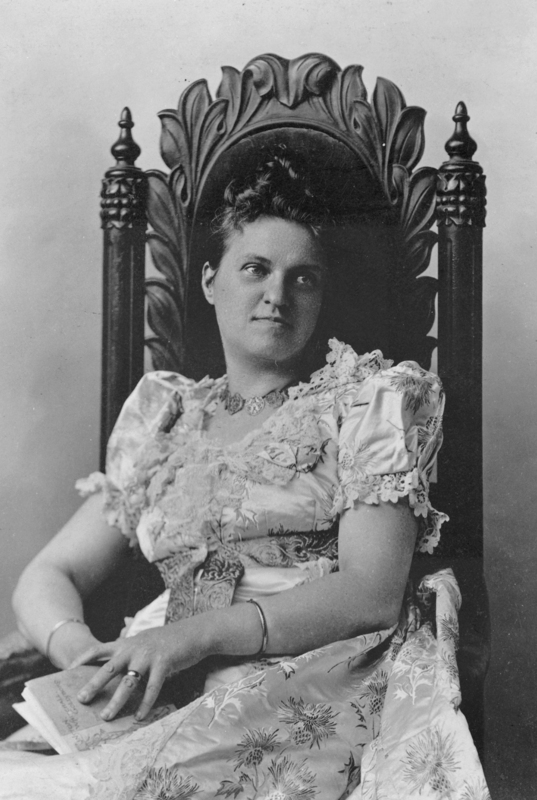 Last but not least, one of the big hitters in the world of detective fiction – Anna Katherine Green, author of “The Leavenworth Case”, the first proper detective novel by a woman (and one which I shamefully haven’t yet read….) “An Intangible Clue” features Green’s detective Violet Strange, a society lady dabbling in detective work to support a disinherited sister. There has been murder, of an old lady who lived in solitude in a non-residential area; no witnesses, no evidence and no apparent way to track down the perpetrator. Violet is sniffy and uninterested, thinking this kind of sordid murder beneath her, but her boss Mr. Driscoll manages to pique her curiosity enough to get her to look into the murder. Her guise as a frivolous socialite stands her in good stead when looking round the premises and she comes up with an ingenious solution – but will it help the police to track down the killer? Green is obviously an excellent writer, and I never would have guessed the solution she came up with. And having an upper-class, fussy woman detective is great fun – it’s amusing to see her manipulating people’s expectations of her to get the information she wants. Obviously “The Leavenworth Case” is going to be worth tracking down. So – I’ve finally got to the end of “The Dead Witness”. Reading it has been a really rewarding experience, as I’ve discovered a lot of wonderful writers I was unaware of, revisited some I knew and loved, and watched the development of the art of the detective story from its inception to its glory days. I’d highly recommend this book to anyone who adores reading mysteries, and I shall miss having it to pick up and dip into. 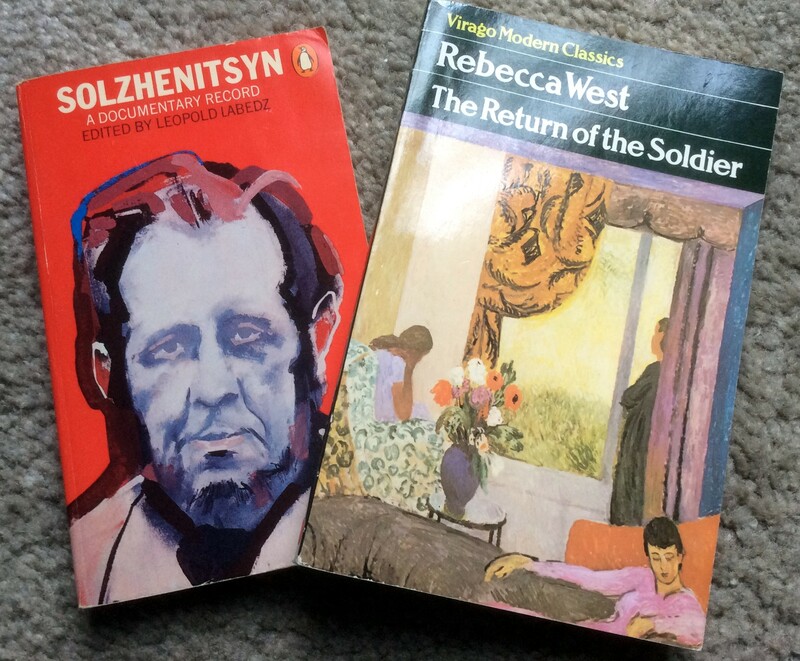 Yes, the poetry reading is speeding up, and I have successfully read through book 2 of the Penguin Modern Poets. This time, yet another three male versifiers – as one commentator pointed out, there aren’t a lot of women poets in the series. The second book from Penguin again picked at least two hard-hitters: Kingsley Amis (1922-1995) of course is best known for prose (Lucky Jim was his breakthrough title) but I’m not sure if I even knew he was a poet too; Dom Moraes (1938-2004) was a name new to me completely so this would be a voyage of discovery; and Peter Porter (1929-2010) is a poet I was aware of but I couldn’t have named any of his work. So the book opens with Amis, and wow! I was actually quite stunned by the opening poem “They Only Travel” – one of the best poems I’ve read in a long time. It’s a striking verse where Amis demands to be taken “where the good times are” and with repeated motifs really lodges in the brain. In fact, I liked all of Amis’s poetry which I really wasn’t expecting; he writers about love, life, books, travel, and all in a direct and yet poetic way. This is pretty much the kind of verse I like and I really took to Amis in a big way – maybe I should read some of his fiction now! 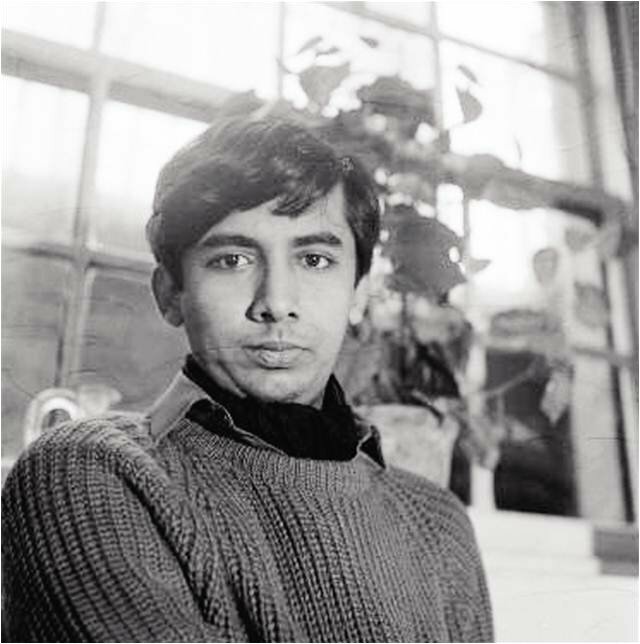 Dom Moraes was born in India but wrote in English (I guess because of his English education) and had a fascinating life, if you have a look at his Wikipedia entry. His poems covered more exotic locations than Amis, but again dealt with love, relationships and landscape. The language was perhaps less direct and sometimes verging a little more to the longer narrative or ballad form; some poems were very beautiful, “From Tibet” and “The Visitor” springing to mind in particular. I liked Moraes’ poems and I think anything less dense that Durrell is going to be ok! Finally, Peter Porter – of Australian extraction, but based in Britain, he won stacks of awards and is obviously highly regarded. I read through his work enjoying it very much – there’s a sardonic edge to much of his verse which appealed, and he’s happy to critique the everyday and the quotidian – when I got to the poem “Your Attention Please”, which was like being hit on the head, wham! It’s a remarkable piece, written in 1961, about the arms race, and it took me rushing back mentally to the time a couple of decades or so later when it really did seem a possibility that there would be a nuclear war, and we were issue with survival guides that were less than useless (think Frankie Goes to Hollywood and “Two Tribes” for another angle on this). It’s a clever and chilling piece of writing and a reminder of the power a piece of poetry can have. 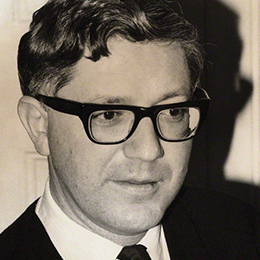 Another thought occurred to me when I did some research into the three poets here, particularly Porter; the biography of him mentions that his first wife tragically committed suicide in 1974, and he often explored this in his work. The Penguin book was of course published years before this, in 1962, so in many ways these books are giving us a different way to look at these poets and their work; in many cases they’re still at early stages of their careers and it’s fascinating to see what poems were considered representative at that time. It’s really hard to pick out one poem to share here, because “They Only Travel” and “Your Attention Please” are very much completing for inclusion – but in the end I thought I would choose the Porter, with the recommendation that you also search out Amis because I found his poetry very, very good indeed! So, with two successful poetry books under my belt, I’m looking forward to volume 3 – George Barker, Martin Bell and Charles Causley! Directly at our major cities. Defence Code – section Atomic Attack. ridden, you can do nothing for them. Aerial, turn on the geiger barometer. Turn off your television now. Touring Doctor rings your bell. Decisive. Some of us may die. It is not likely to be you. On Government buildings – the sun is shining. Death is the least we have to fear. Whatever happens happens by His Will. Now go quickly to your shelters. Books help to form us. If you cut me open, you will find volume after volume, page after page, the contents of every one I have ever read, somehow transmuted and transformed into me. Alice in Wonderland. the Magic Faraway Tree. The Hound of the Baskervilles. The Book of Job. Bleak House. Wuthering Heights. The Complete Poems of W H Auden. The Tale of Mr Tod. Howards End. What a strange person I must be. But if the books I have read have helped to form me, then probably nobody else who ever lived has read exactly the same books, all the same books and only the same books as me. So just as my genes and the soul within me make me uniquely me, so I am the unique sum of the books I have read. I am my literary DNA. I’d be the first to admit that I have far too many unread books on my shelves, and that I really should stop buying any more and simply read the ones I already own. It’s a subject and a challenge that turns up on many of the blogs I follow, and in fact is a subject that’s vexed a very well-known author – Susan Hill. 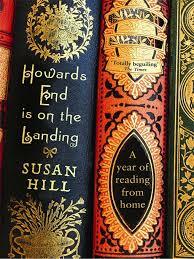 Her book “Howards End is on the Landing” is subtitled “A year of reading from home”, which is a prospect that would simultaneously delight and horrify me! I first read about Hill’s book on Simon’s blog (I think!) and I know it’s turned up on others, so when I came across it in the lovely local charity shops recently, picking it up was a must. However, despite the fact that I was in the depths of several big books, I felt the draw of this one and the need to actually *finish* a book relatively quickly, and so couldn’t resist starting it. Too much Internet usage fragments the brain and dissipates concentration so that after a while, one’s ability to spend long, focused hours immersed in a single subject becomes blunted. Information comes pre-digested in small pieces, one grazes on endless ready-meals and snacks of the mind, and the result is mental malnutrition. However, to be honest, the subtitle is a little bit of a misnomer, as the book is more a trip through Hill’s favourite books and favourite authors, laced with her memories of encounters with the late and great. And Hill has certainly had a remarkable life with a number of remarkable meetings! She bumps into T.S. 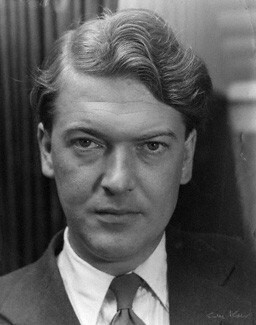 Eliot; glimpses Ian Fleming at a party; interviews Kingsley Amis, and gets along with Elizabeth Jane Howard; is taken under the wing of C.P. Snow and Pamela Hansford Johnson; and listens to Auden lecture her on one of his poems. And as I read on, I’d get a sudden frisson when she mentioned one of my favourites (Calvino!) or when she told of how she grew to love Virginia Woolf’s writing. Whichever author she’s writing about, she has something to say that’s worth listening to. Hill’s writing itself is quite lovely: evocative and reflective, she draws you into her world and her love of books and how they’ve shaped and influenced her life. 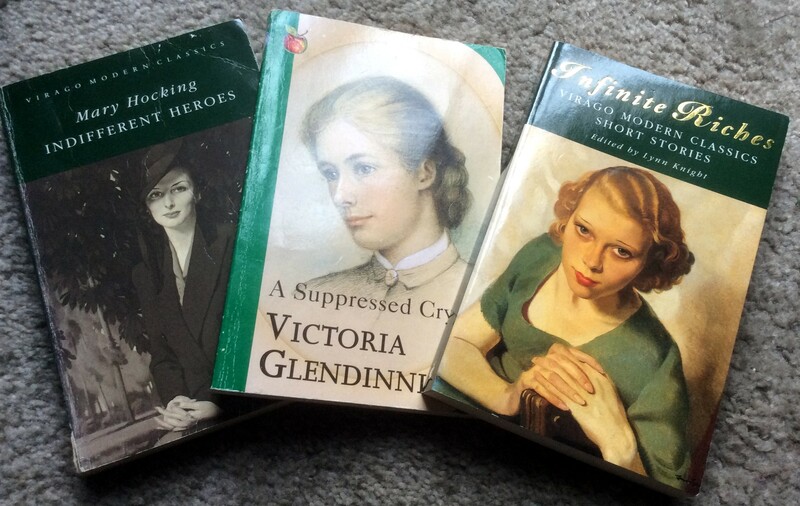 “Howards End…” is eminently readable, and I found I just couldn’t put it down, wanting to read on and on to find out what bookish joy she’d be talking about next – in fact I read it in a couple of sessions. There were also some parts that were moving, particularly when she was writing of Iris Murdoch, and her decline; and references to a young man who had died (I had to go and look this up, and it seems it was Hill’s fiance, who died young). 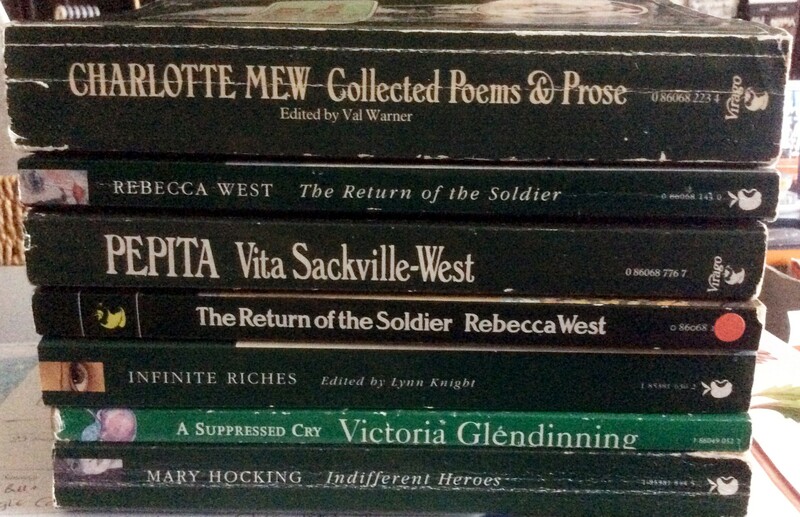 Susan Hill ends up producing a kind of Desert Island Discs-style list of 40 books she would take with her and I found myself surprisingly in tune with about half of it – let’s face it, everyone’s 40 books would be different. I was vaguely concerned that I would end up with a huge long list of authors to investigate but amazingly enough I’d either read many of them, or knew of them so the final list of 40 wasn’t too problematic (though it left me keen to pull my Patrick Leigh Fermor books off the shelf soon). Reading only what we own for a year is a disciplines most bibliophile would struggled with (I certainly would!) and so Hill’s achievement is all the more impressive. “Howards End is on the Landing” is itself a glorious read; fascinating, moving and involving, and definitely one of the most enjoyable books of my year so far. Has anyone got any more suggestions for books about books???? Returning to the Vintage Crime Shorts! Yes, I really haven’t forgotten that I’m still making my way through the wonderful collection of vintage crime stories, “The Dead Witness” – and after the debacle with “The Infatuations” it seemed like a safe place to go…. 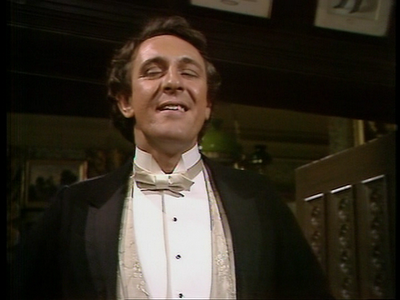 I took on another trio of tales, and jolly enjoyable they were, too! This turned out to be a story I know well as I read it in a collection of Barr’s tale of Eugene Valmont (which I reviewed here) and I’d already read it in a previous collection. Suffice to say, Barr and Valmont make excellent reading, and this tale of a clever con artist is worthy anybody’s time; really, detective stories this enjoyable don’t deserve to be forgotten. Highly recommended! 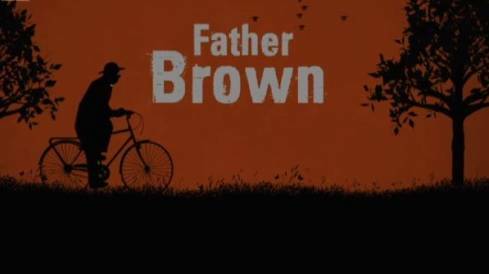 Ah, Father Brown! I recall reading a lot of Father Brown stories in my early days of classic crime reading, and recall thinking that the eponymous cleric was, well – odd! Certainly Chesterton is a great and very inventive writer (I’ve read some of his other works and they’re strange but compelling). This tale of the detecting priest involves a dissolute old rake being struck down by a hammer from God, which really couldn’t have been wielded by a human being. The only possible suspects are the man’s wife and her (possible) lover – but the wife is not strong enough, and the lover was miles away with a perfect alibi. Fortunately, Father Brown sees all and knows all and is able to bring about justice. 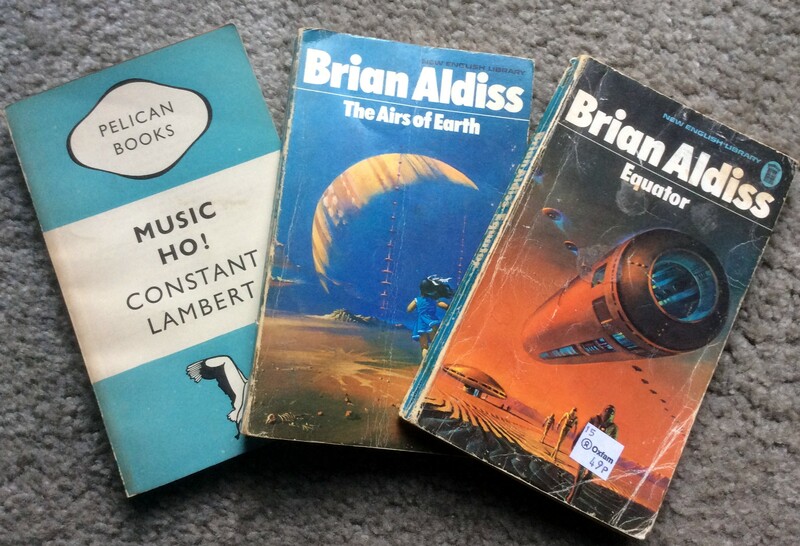 I rather think I might like to go back and revisit these tales in the not too distant future. The last tale in this batch was an unusual and pleasant diversion. Set in the wilds of Canada, the story features the tracker November Joe; adept at reading signs in the woods (and everywhere else), he detects in a kind of Sherlockian way but in a completely opposite landscape to that of Holmes’ city based adventures. A man named Henry Lyon has been murdered in a woodland camp, and a reward is offered. Joe, and his Watson-like sidekick Quaritch, set off through the forest to track down (literally) the murder. There’s danger, detecting and the dispensation of woodland justice, which is quite forward-thinking and very satisfactory. Again, this is an author and detective who warrant wider recognition, and I shall be keeping my eyes out for more of Prichard’s work too. … in which I fail to read The Infatuations – again! 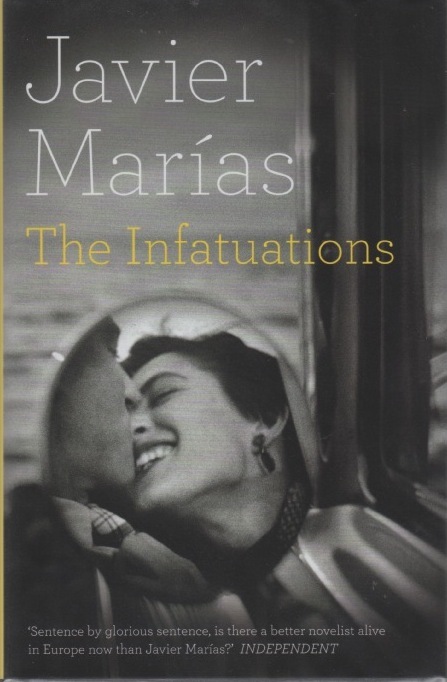 I’ve tried – I *really* have tried – to read “The Infatuations” by Javier Marias, but alas I failed and I’ve given up. This was my second attempt and I’ve given it a good shot, reading the first 100 pages or so (part 1), which is further than I got the first time. However, I found I had absolutely no inclination to start the second part at all, and when I sat down and thought about it, I really hadn’t connected with the book at all on either attempt. The book’s highly praised, the story of a women who becomes involved with a couple she’d seen every day in a cafe after the husband is murdered. Is there a mystery behind the murder? Why is the wife struggling to recover? What’s the meaning of life and death? I sound as if I’m being flippant here, but with its complex sentences and characters who speak as if they’re writing an essay on existentialism, this is a novel that’s attempting to say a lot.